The shape like a butterfly Overall plate structure, the box materials using standard 304 stainless steel, streamline arc structure,bottom is equipped with the base during the casing within a professional guide tank. 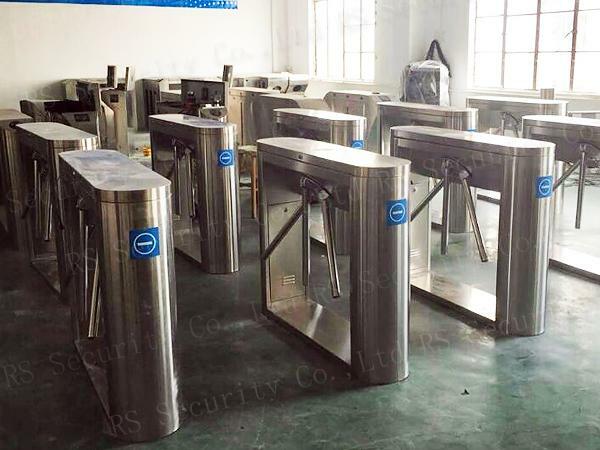 Can be installed in indoor, outdoor with shed, applicable to restrict the passing rate of the place, has the count, attendance, current limiting function. 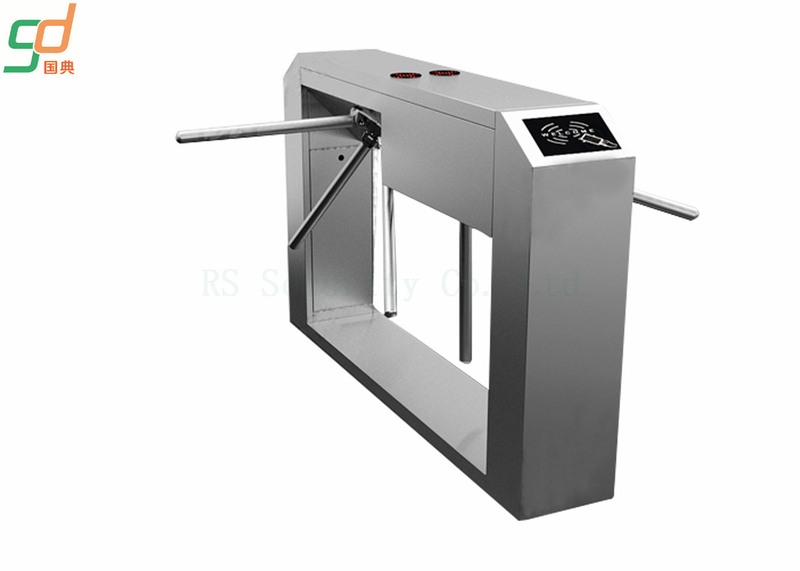 9) If the passenger does not pass in valid time, the passage will be locked up again. The valid passing time can be set up by operator. Promise: we are always ready to take the responsibility if any loss caused to our customer due to our mistakes.